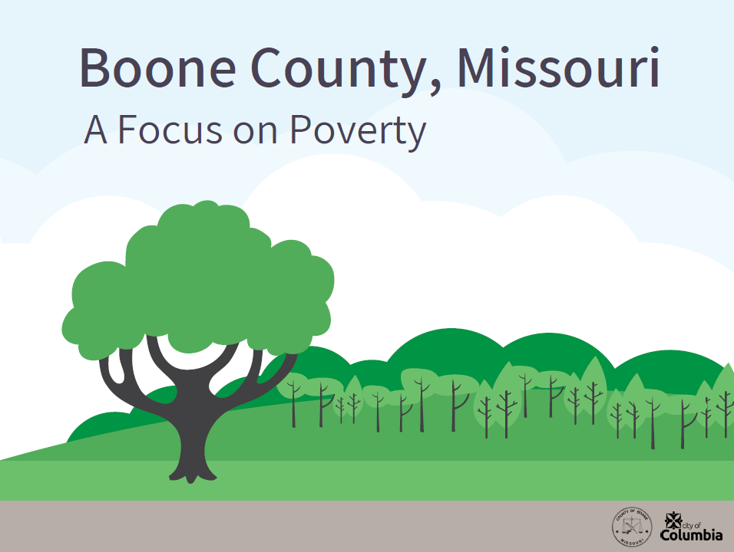 This appendix was created in correspondence to the 2018 Poverty Report created by the Boone County Community Services Department. References are provided for each data point and provide an explanation on how information in the report was developed. For questions regarding the report, please contact the Boone County Community Services Department at (573) 886-4298 or email communityservices@boonecountymo.org.